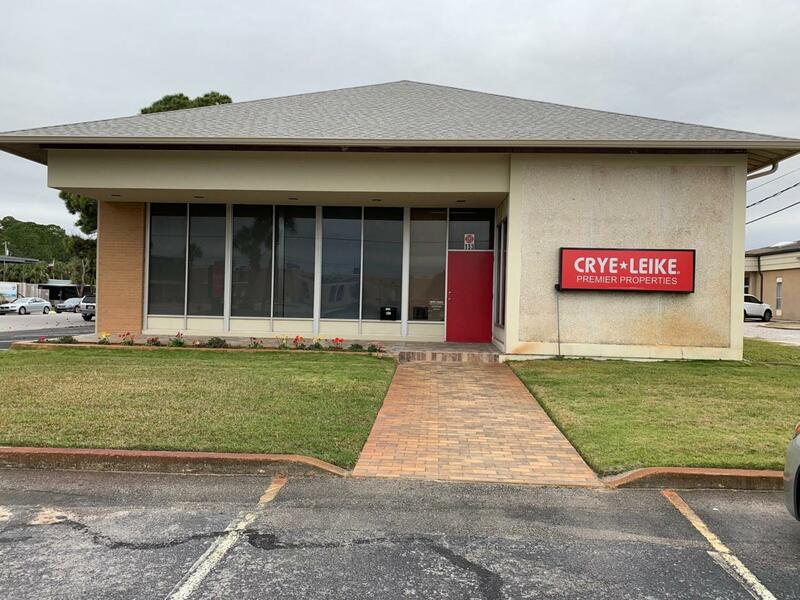 3 separate offices (8x8, 9x11, 12x19) in a renovated professional office building with shared common areas to include break room, copy room, conference room, client lounge and restrooms. Opposite side is occupied by a real estate company. The monthly lease includes electric, sewer/water, trash and pest control. Copier/printer/scanner available on a usage fee basis. Existing desks, chairs and cubicles can be utilized for an additional $150 per month.